Birds of Prey is actually happening. After playing a game of hide and seek, Warner Bros has finally set the film into production. Things seem to be moving quick as the film is already in its production stage. We’ve seen our first teaser of the actors in costume. Maybe a trailer around the San Diego Comic Con this year would sound perfect. After the success of Deadpool and Logan, it’s evident that studios aren’t scared to try the R-rating. Judging by Birds of Prey trailer, there’s a strong chance that this film might be rated strictly. While Yan has said that the film will have dark humour and be geared towards adults, these details can always change in production. It seems like Warner Bros is stepping down the gas and letting things happen organically now. Birds of Prey won’t be having any Joker. The synopsis of the film hints that Joker and Harley are no more. While this develops into a different story arc down the line, is yet to be seen. Everyone knew that Margot Robbie will reprise the role of Harley Quinn. But what about Huntress and Black Canary? There was a lot of chatter about who’d play Canary, but for Huntress, it was always a tough call. One of the names mentioned for the role were Alexandra Daddario. Many thought she’d be perfect as she also has an Italian heritage. Suicide Squad failed mainly due to its weak script. In order to avoid mistakes made back in the day, Warner Bros hired Christina Hodson to write Birds of Prey. Hodson has written three scripts so far on Hollywood’s infamous Black List and also wrote Bumblebee. Birds of Prey will be massive for Warner Bros. 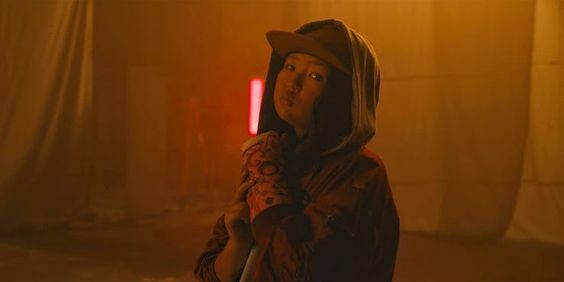 But it will also be huge for Cathy Yan as it’ll be her second film release. Her first film, Dead Pigs didn’t have such a high budget. Many fans feel that Ayer’s Gotham City Sirens paved way for Birds of Prey. But, Gotham City Sirens could still happen. However, we’d bet that its dependent on how the film does at the box office and with fans. 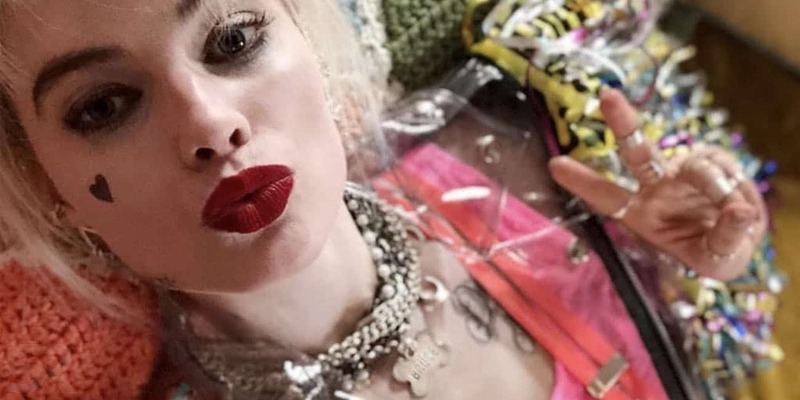 So, it’s evident that David Ayer is also helping behind the scenes in Birds of Prey. 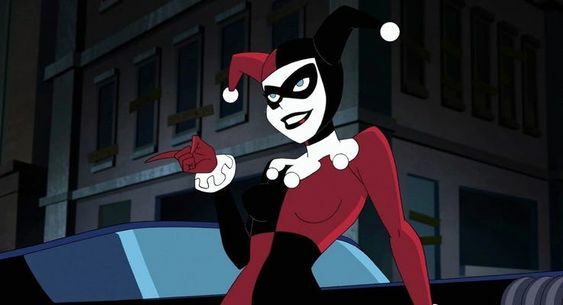 Paul Dini is the co-creator of Harley Quinn alongside Bruce Timm. Naturally, he’ll share a bond with the character nowadays, he still loves to discuss what’s up in Harley world.